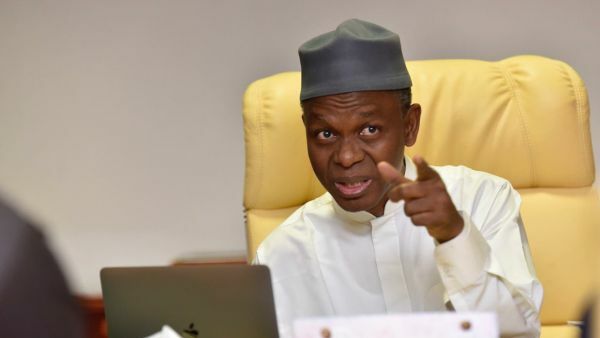 Governor Nasir El-Rufai of Kaduna State has attacked members of the Peoples Democratic Party, PDP. The PDP had in a statement warned El-Rufai to focus on the problem in his state and leave its presidential candidates alone. He wrote: “I never respond to cluelessness, compounded by bad English. There isn’t a single thinking brain left in PDP….sad, only Wendell Simlins and their sort……sigh!